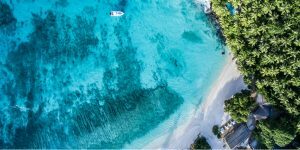 From an eco-chic Portuguese retreat to a foodie’s heaven in Wiltshire, we’ve rounded up some of our favourite wheelchair-friendly boutique hotels. A fresh nautical theme pervades stylish Portixol, which sits next to a pretty harbour along the flat coastal promenade to vibrant Palma. 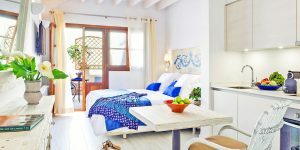 The good-sized rooms are simple and uncluttered, with home comforts like soft bed linen, robes and luxurious toiletries. One Mediterranean View Terrace room, which has great views of the setting sun, has been converted to make it easily accessible for wheelchair users. Add all of this to the fact that the restaurant is so good people travel from far and wide to sample it, and it’s easy to see why this is one of our favourites. 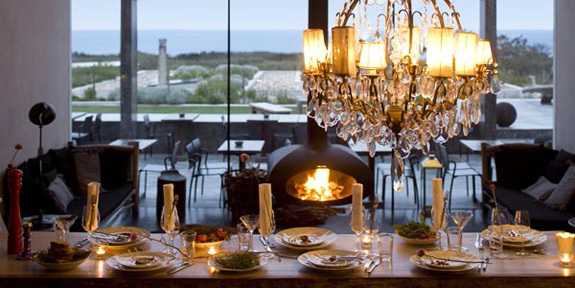 This stunning hotel just north of Lisbon is the epitome of eco-chic. The spoiling tone is set when you’re greeted on arrival with fresh lemongrass tea and homemade cake, and continues as you explore further. The service is relaxed yet attentive, much of the food is grown in the hotel’s organic garden, and the rooms are beautifully unique and romantic. Que Voa, with its sumptuous fabrics, Jacuzzi bathtub and suspended wood burner, has wheelchair access. The sun shines on Almyra for more than 300 days a year – music to our ears as the nights draw in here in the UK. 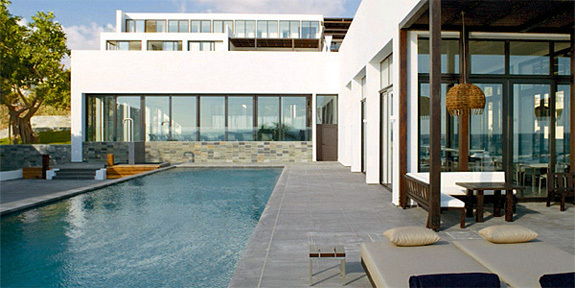 This relaxed design hotel in Paphos has it all: 4 pools, lawned grounds and 4 restaurants serving everything from Asian-Med cuisine to Greek meze-style tasters. 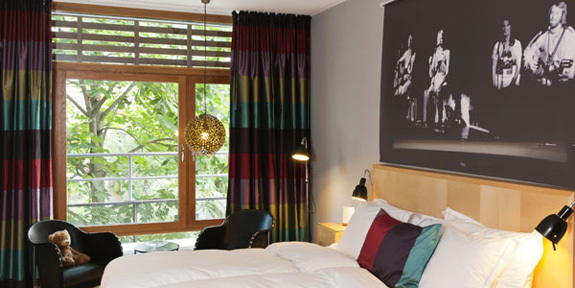 The rooms are clean and bright, with incredibly comfy beds. Although none have been specifically adapted for wheelchair users, the sea-view Aethon rooms in the adult-only wing are on the ground level and have roll-in showers with a small step; hand rails and a stool can be provided on request. 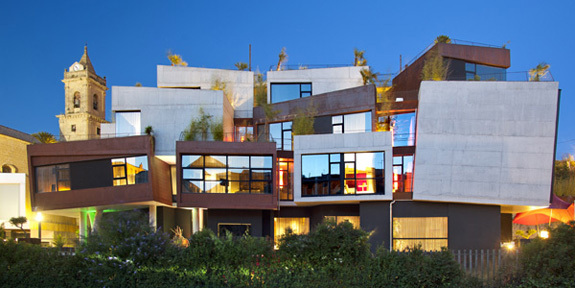 Cut into the rock in a pretty village surrounded by Rioja fields, Hotel Viura is a sight to behold. Set opposite a 16th-century church, its concrete blocks and floor-to-ceiling windows could jar, but the juxtaposition works brilliantly. Inside, there’s a cool elegance, a great restaurant serving rustic Riojan fare, and some seriously beautiful bedrooms. Lifts service each floor, and one of the Deluxe rooms has wheelchair access. One for film buffs, this cinema-turned-hotel in happening San Sebastián has a cool and original movie theme running throughout. Each room is dedicated to a different film personality, there’s a great library full of tomes about the silver screen, and you can drop into the fab bar for pintxos (tapas) and a beer all day long. 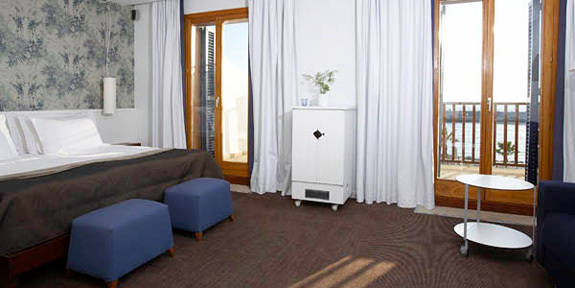 There’s lift access between floors, and 3 of the standard rooms have wheelchair access and gorgeous adapted bathrooms. One of the pioneers of the designer hotel revolution, Antwerp’s Hotel Julien is definitely one to namedrop once you get back home. Bang in the centre of this super-stylish city, next to the Gothic cathedral, it’s filled with cool photographic art and designer furniture, with a really special ambiance. There’s a lift and one of the large, minimalist Mood Rooms has been adapted for disabled guests, with wider doors and a wheelchair-accessible shower. These 2 historic gems sit proudly behind a huge iron gate in Ile de Ré’s bustling capital, Saint Martin. The grand La Baronnie is housed in an elegant 18th-century stone mansion, with the more intimate but no less beautiful Domaine du Bien-Etre (or ‘House of Well-Being’) next door. Traditional French décor and original features abound, and the fabulous wisteria- and rose-filled gardens provide respite from the summer crowds. One Superior room, Pavillon Jardin, has an adapted shower, while Luxe room Pavillon Bien Etre is wheelchair-accessible but has a bathtub. Both rooms are on the ground floor. 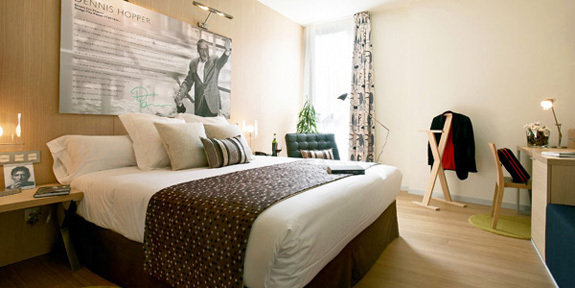 Chic rooms, unrivalled comfort, great food and charming staff were top of the priority list for owner Benny Andersson (of ABBA fame) when creating Hotel Rival in the heart of trendy Södermalm. Now arguably the best place to stay in Stockholm, his hotel has clearly hit the nail on the head. 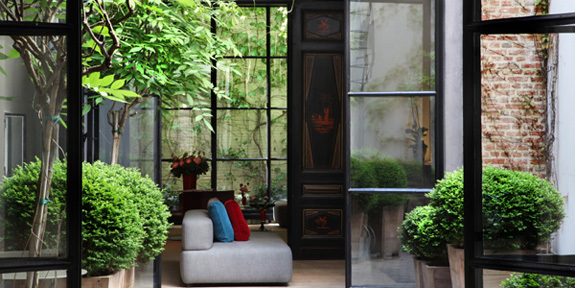 Designer chic oozes from every colourful corner, but there’s no pretension here. 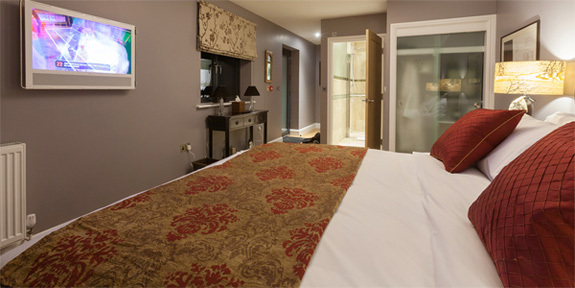 Four of the sumptuous Superior rooms are accessible for guests in wheelchairs, and there’s a lift between floors plus step-free access to the hotel. Describing Red Lion & Troutbeck Guest House as a pub with rooms does it a huge disservice: the Red Lion serves Michelin-starred food, while the accompanying guesthouse offers service and quality that are head and shoulders above the rest. 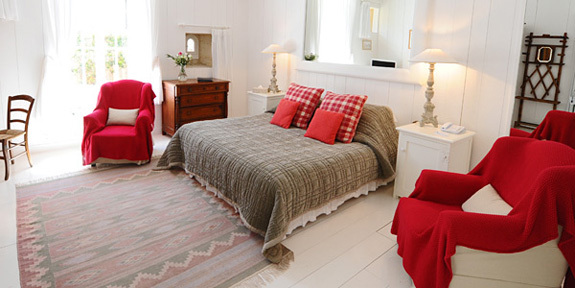 The most peaceful of the 5 beautifully dressed riverside rooms is The Manser Room, which is wheelchair-friendly and has a wetroom-style bathroom. 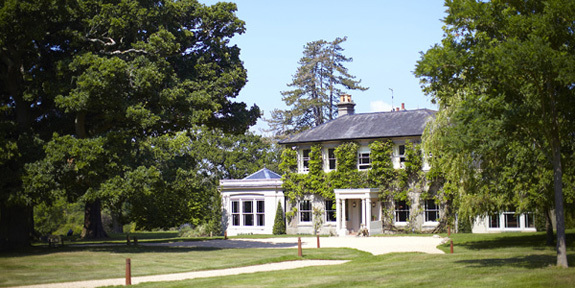 The Pig is a beautiful country retreat nestled in sweeping grounds in the heart of the New Forest. Here, food rules: seasonal produce from the kitchen garden dictates the ever-changing menu, meat and fish are smoked on site, and most other ingredients are bought from within 25 miles. Comfy room 15 on the ground floor, with its large and inviting bed, is the most accessible. There’s a ramp up to the room and a chair in the shower.